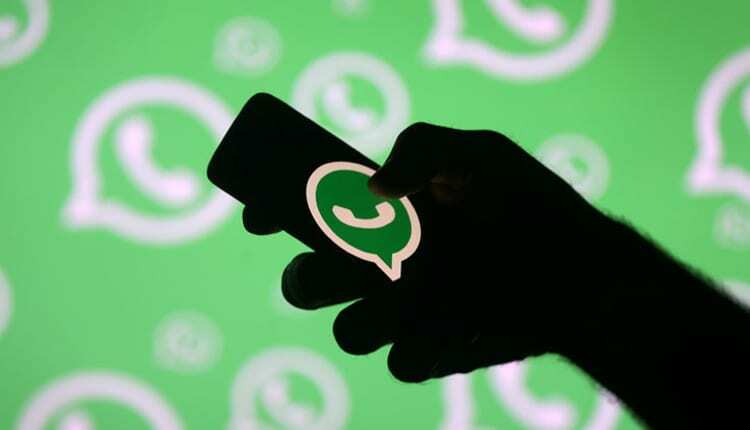 Facebook Inc is working on making a cryptocurrency that will let users transfer money on its WhatsApp messaging app, focusing first on the remittances market in India, according to people familiar with the matter. The company is developing a stablecoin — a type of digital currency pegged to the US dollar — to minimise volatility, said the people, who asked not to be identified discussing internal plans. Facebook is far from releasing the coin, because it’s still working on the strategy, including a plan for custody assets, or regular currencies that would be held to protect the value of the stablecoin, the people said.